NO SURPRISE CHARGES WHEN YOU BUY FROM US!!! WE DO NOT CHARGE HIDDEN, TAIL END, OR MISC. SERVICE FEES AT THE END OF YOUR TRANSACTION, LIKE MANY OTHER TICKETING WEBS ITES. NO TRICKS, WHAT YOU SEE IS WHAT YOU PAY. Regular Gallery (Grounds) *UNDER FACE VALUE! Trophy Club Grounds *UNDER FACE VALUE! which is the same as the WEEKLY GROUNDS PASSES however you will have access to a special tented facility where you can purchase upscale food and drinks. WHAT ARE TROPHY CLUB GROUNDS TICKETS? It provides the same as regular grounds admission, however in addition you will have access to the Trophy Club facilities which are exlusive onsite, air-conditioned, tented facilities which offer a relaxed atmosphere with access to better choices of food and beverages (for additional purchase). Only a limited amount of spectators will have such passes. All orders taken are guaranteed in writing when PREPAID IN FULL. Ticket holders can access grounds only, there is no reserved seating. First Choice Tickets, Inc. is not responsible for rain delay or cancellation of play at the discretion of the U.S. Open. NOTE: ALL SALES ARE FINAL. All and any copyrights, trademarks or tradenames viewed on this webpage are for descriptive purposes only. or CLICK HERE TO CLOSE THIS AREA AND SUBMIT YOUR CREDIT CARD INFORMATION NOW. CLICK HERE FOR ALL OTHER EVENTS NATIONWIDE! FIRST CHOICE TICKET SERVICE, INC.
TICKETS TO SATISFIED CUSTOMERS FOR OVER 16 YEARS. WE ARE A CURRENT MEMBER IN GOOD STANDING WITH THE BETTER BUSINESS BUREAU (BBB) AND A PROUD MEMBER OF THE NATIONAL ASSOCIATION OF TICKET BROKERS (NATB.org). AND CAN OVERNIGHT TICKETS VIA FEDERAL EXPRESS. First Choice Tickets, Inc is an independent, privately-owned, licensed company engaged in the business of buying and selling Premium tickets or seats for events that are "SOLD OUT" through the arena or venue box office. 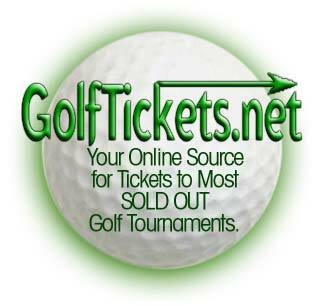 We are in no way affiliated with Ticketmaster, any golf association, theatre, box office or arena. All prices quoted by First Choice Tickets include all service charges and reflect the cost of obtaining quality seating, or seats in limited supply (usually to SOLD OUT events or tournaments). ALL SALES ARE FINAL. 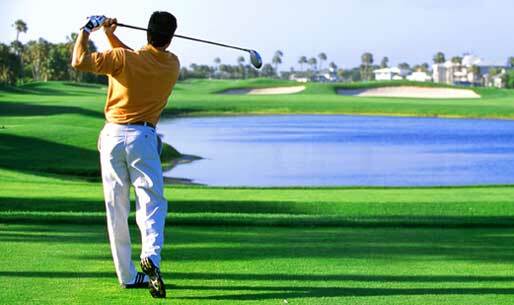 We are NOT the USGA or Master's box office and do NOT charge Face Value.